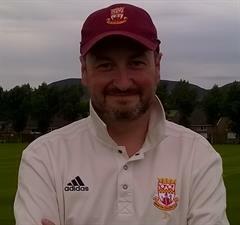 Third XI Vice Captain. Off break bowler. Sort of.